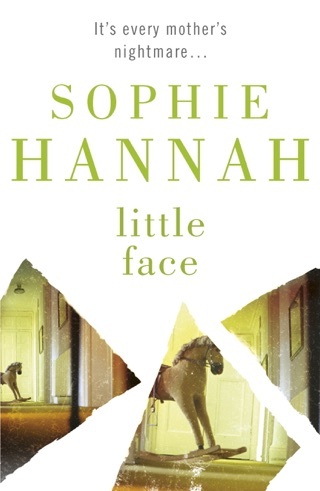 Sophie Hannah is an internationally bestselling crime fiction writer. Her crime novels have been translated into 34 languages and published in 51 countries. 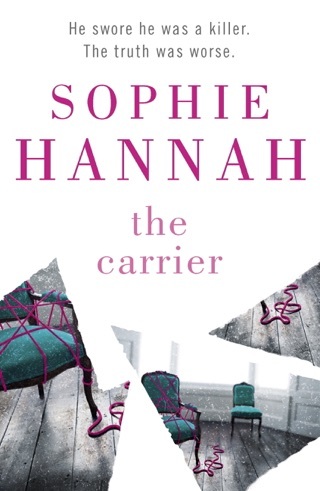 Her psychological thriller The Carrier won the Specsavers National Book Award for Crime Thriller of the Year in 2013. 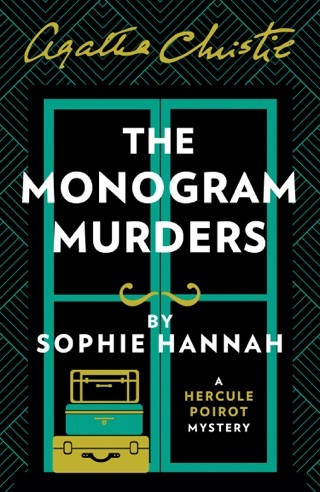 In 2014 and 2016, Sophie published The Monogram Murders and Closed Casket, the first new Hercule Poirot mysteries since Agatha Christie's death, both of which were national and international bestsellers.Sophie is an Honorary Fellow of Lucy Cavendish College, Cambridge. Agatha Christie is the most widely published author of all time, outsold only by the Bible and Shakespeare. Her books have sold more than a billion copies in English and another billion in more than a hundred foreign languages. Her phenomenal career spanned six decades, until her death in 1976. 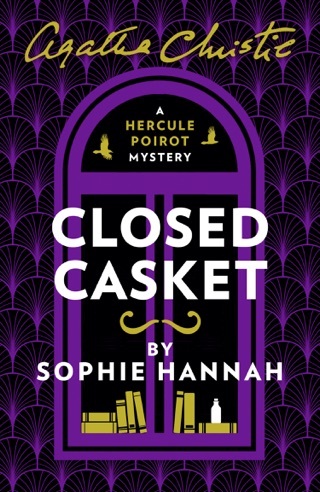 Bestseller Hannah's third Hercule Poirot pastiche (after 2016's Closed Casket) offers Agatha Christie fans another ingeniously deceptive puzzle. 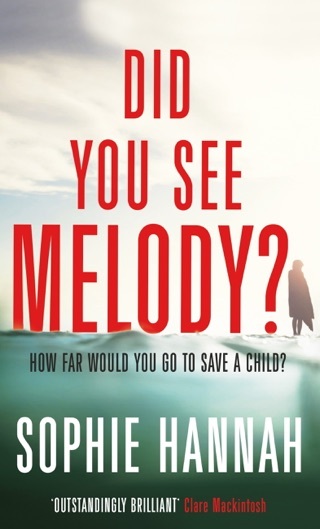 The premise is especially clever someone, posing as Poirot, has sent letters to four people accusing each of them of having murdered Barnabas Pandy. Pandy, a 94-year-old, was found drowned in his bathtub in Combingham Hall three months earlier a death that was universally accepted as a tragic accident. 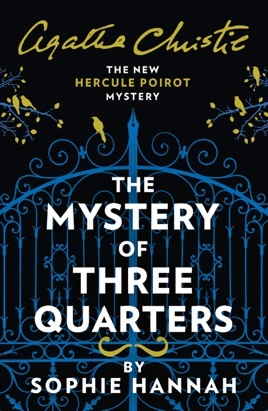 Two of the recipients of the letters confront Poirot angrily, professing to have no idea who Pandy was, but the third, Annabel Treadway, distraught at the accusation, discloses that Pandy was her grandfather and insists that no one in the household could possibly have killed him. Aided again by Insp. Edward Catchpool, an enigmatic Scotland Yarder, Poirot uses his "little gray cells" to ascertain who has been impersonating him, whether Pandy was in fact the victim of foul play, and if so, whodunit. 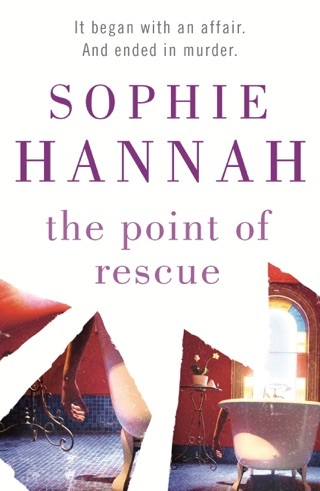 The gratifying reveal is a neat variation on one of Christie's own solutions and demonstrates Hannah's facility at combining her own plotting gifts with another author's creation.